In-building communications for mission and applications critical communications must be reliable in today’s world. When radio signals cannot penetrate structures such as large buildings, campuses, tunnels, parking ramps, etc. Due to signal obstruction, Saia Communications can provide solutions to ensure clear, reliable communications. 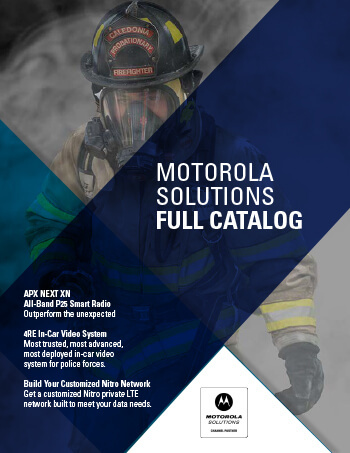 Whether it is public safety, homeland security, or enterprise applications, critical communications channels are a must. Saia will design the most applicable system solution by utilizing the manufacturers of the best signal boosters in the industry and integrating them into a design to provide a solution to fit your application.